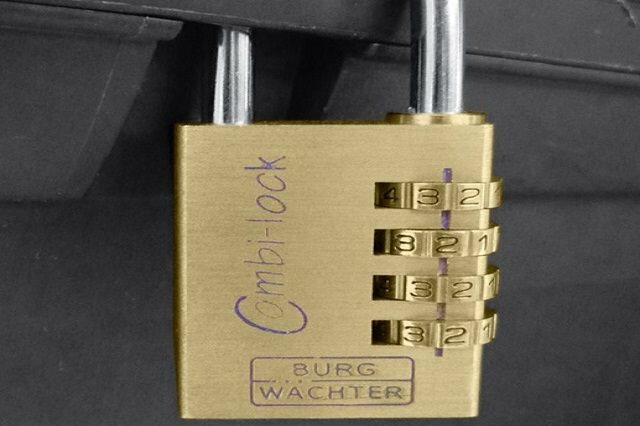 Have you ever owned a combination lock? Most people would probably say yes. They are a common commodity, found in a variety of places. 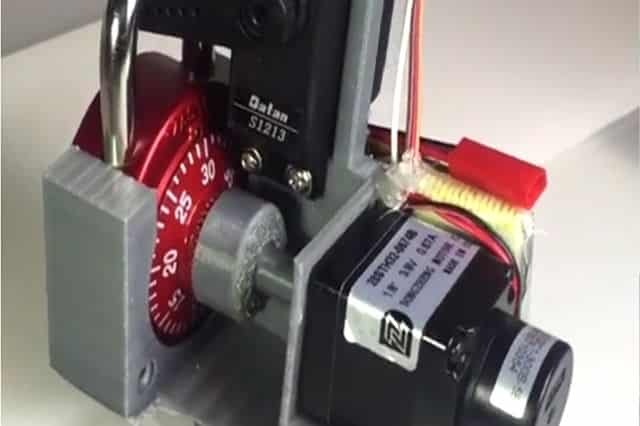 Children may use Combination Locks to hide secrets in tightly closed lock boxes. Schools may be scattered with Combination Locks attached to bicycles in a rack. Perhaps you are venturing abroad and your latest suitcase purchase came equipped with a type of multiple-dial lock to keep the curiosity of certain people out by your unique choice combination of numbers. Or maybe you have a safe at home that has a type of single-dial combination lock to keep your most treasured possessions out of harms way. For whatever reason you had, you have probably owned a lock of this design. With such a trusted method of protection, we are sure that you will get along well with our beautifully designed selection of Combination Locks for your household and building safety needs. Perhaps you already have one of the older models of our Combination Door Locks San Diego and are ready for a change to something more modern? Or maybe you have gone on holiday and forgotten your individually made code on your return? In this case you must probably be panicking. Don’t. Do pick up the phone and call San Diego Locksmith now so that we can come and help you in an instance. Modern Combination Door Locks are now ultra stylish in appearance. The buttons are generally made out of many different erosion-resistant materials so that even with the passing of time, your fingers won’t give the game away. Perhaps you have been to a residence building where through the countless years the acidic fingered have clawed at the poor and unassuming combination door lock only to leave there scratches and eventually delete parts of the number buttons in a way that, being the detective that you are, you can see at least the worn numbers and try to imagine different combinations to the door lock. It would not take you long to be successful if you were that way inclined. Happily, this is not an issue with the latest combination door locks. Not only is the material superior, but it is possible to periodically change the code of entrance, so the same buttons are not being hammered each time. Besides use on a front, side or back door, you can generally find a combination door lock for any door. Be it a double bored door, single bored door, an interior door or an exterior door, we have combination locks made advanced as standard. Our locks are perfect for your small office at home, garage door or basement, they are used to replace a lever or traditional knob because they protect your top secret areas or workspaces in a more efficient manner, no accidental little fingers around. At first the Lock may seem kind of daunting. You may think: “with it’s backlit keypad, its keyless entry and flashy design, how do I open this beautiful piece of technology filling my home? It’s really not that hard. With many designs you can have personalised access by creating your own entry code. Some have more than one entry codes for increased security so you are not using the same one should prying eyes be observing you. 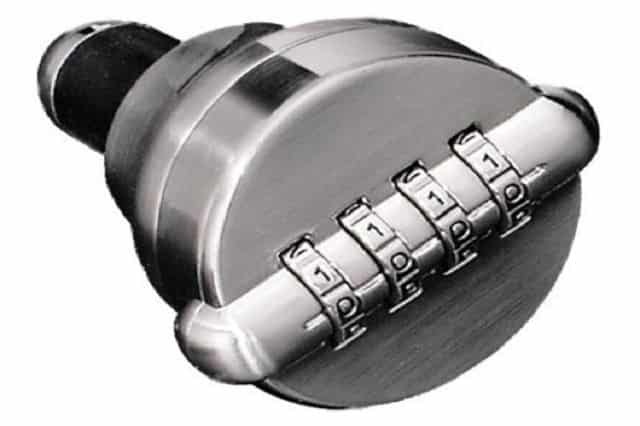 As most locks have a customisable lock that automatically locks after a matter of seconds, “How To Open A Combination Lock” is a valid idea. However it becomes even more valid if, as mentioned previously, you have been on a safari or away or have amnesia for whatever reason and you have forgotten your magic numbers. This is not a very common problem for your lock as usually the numbers are made to be memorable. But if you have got carried away changing the code every whim that takes you then we may be able to help. Many models have alarms that are set off when someone is trying to guess the combination many times, so stop doing that and either find the backup key or call the 7 Day Locksmith. We can help you! Talk to one of our trusted family of staff and you will see that your queries such as “How To Open A Combination Lock” will be satisfactorily answered, either over the phone or in person, which let’s face it, is only a couple of minutes away at any given time as we are all over San Diego, CA. We have no interest in making you wait an extended period of time outside you house, looking forlorn or like you are robbing your own home. We want to promptly come to your aid in solving any issues you may have with the quality product you now own. 7 Day Locksmith can assist you with installing your new Combination Lock, we can help you make the change from an old lock to a new one, we can fix any fault you find in the lock, or help you by replacing it entirely in just a matter or minutes. We will not take up a large section of your time unnecessarily fiddling with a lock, making you wait around for us, we are professionals and as such are in and out fast leaving behind an endless string of satisfied customers. People come to love our services for our can-do attitude and our friendly assistance in a range of perplexing circumstances. Our services are provided all day long, every day of the week, which is how we got our name. We are so successful in our mission that we are also in Orange County and Los Angeles in hundreds of locations. We have at least 67 friendly workshops in the San Diego area, so we would be happy for you to drop in and visit us any time of the day or night. We are here for you.